A new song, sung by Pauline and me. My first for a while, and not explicitly about Sean this time. 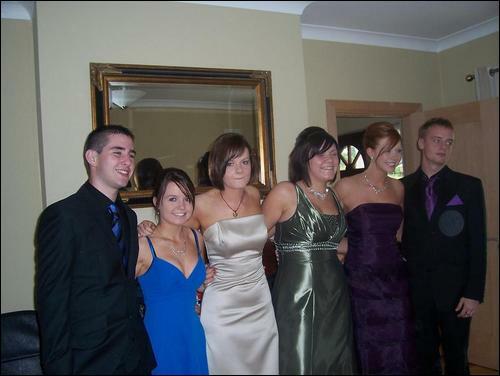 But I’ve put in a nice debs photo from 2008 anyway. To listen, please click on The Well. HI Aedín … thank you! Delighted that you and Aoife like it. Good morning Brendano. Poetry is of course open to interpretation and the way I have interpreted this piece, it comes across very soulful and deep. I rather like the allegorical way you have expressed yourself. Great. Good morning Shermeen … I hope you’re well. Thanks very much – I’m glad you like it.